Technically OK/NORMAL imitates the capabilities of the original PlayStation as closely as possible, including, but not limited to, affine texture mapping, vertex snapping and low polygon 3D models. 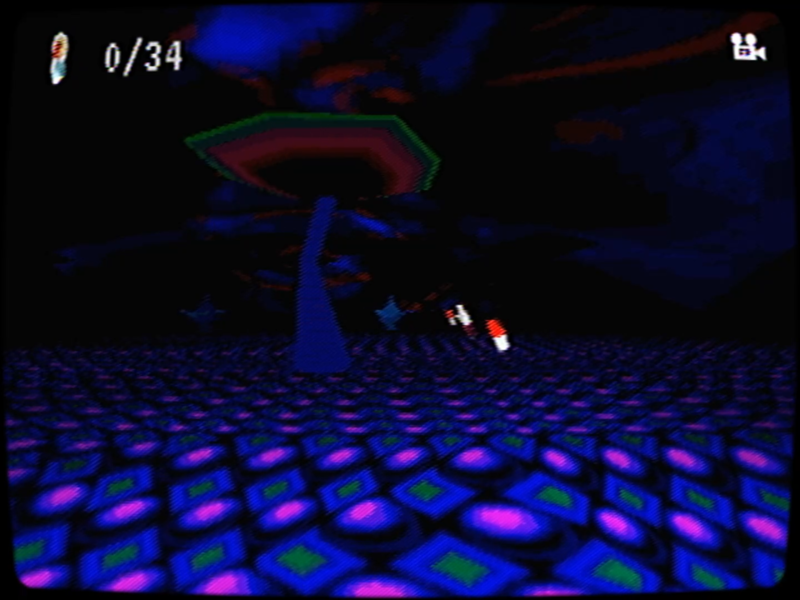 Though, unlike most PS1 games, OK/NORMAL does run at 60fps, for an visually accurate, yet more fluid gameplay experience. When you purchase the game here on itch.io, you will also receive a free Steam key. 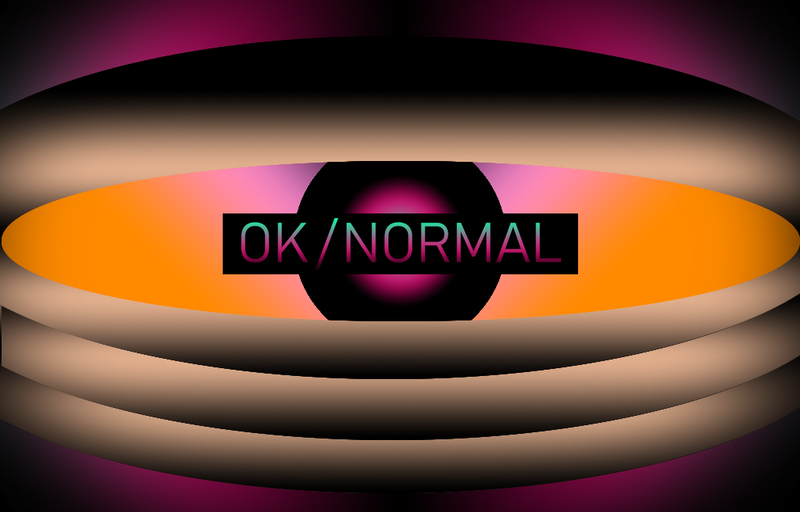 "OK/NORMAL is a cruel game with a disdain for the player that is both admirable and genuinely difficult to endure." 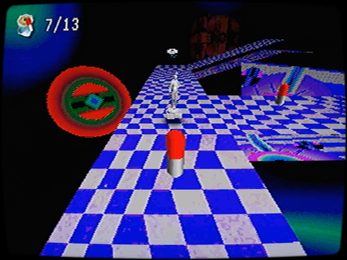 This game may potentially trigger seizures for people with photosensitive epilepsy. With this and September 1999, 98DEMAKE has a knack for putting together a deeply unsettling atmosphere. Highly recommended. I don't quite know what to say about this one. I admire the intent, but the whole game sort of collapses towards the end, IMO. I know that the intention of the later levels was to really emphasize monotony and frustration, but eventually that passed. Eventually I was just...bored. There was so much work done on the aesthetics and on cool ideas that I don't want to hit you too hard for that. Still, the pacing is genuinely broken. I want to recommend this to friends, but I keep waffling back and forth on whatever conversations we have. Y'all are incredibly talented, and I hope this is the beginning of a great career in game dev. Unfortunately, this didn't do much for me. this game's soundtrack is really cool! will it be available for purchase/download anywhere anytime soon? Got this on Steam at the weekend, loving it so far! You're not missing anything, just need to find a way out. 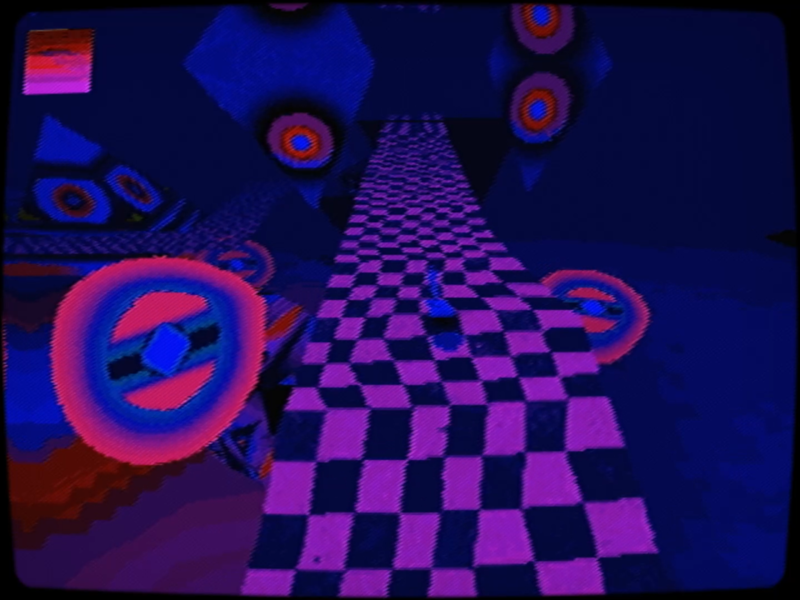 The maze was made a bit easier in v1.1, but if you got it over the weekend you should already have that version. I have very mixed feelings on this game. On one hand the graphics are unarguably really interesting and a cool technical accomplishment. On the other hand, the gameplay, such as it is, is reaaaaaallyyy boooooooorrriiiiiing. I get the impression that this may have been the intent for at least part of the game, but boring gameplay and a story too vague to be really interesting make this kind of a hard sell. The graphic style is certainly what carries this game. do i really have to get six keys? I just finished the game and it was quite an experience. I really like the creepy unsettling mood it gives off. I have to say though, you might need to do something about that level with the keys and the one right afterwards. I get from the dialogue that they're supposed to be a bit demoralizing, but there are practical limits to player patience and to be honest I can see a majority of playthroughs just ending on a bad note at either of those levels. Thanks for the feedback — totally get where you're coming from. I love the aesthetic of the demo, I'm looking forward to the full game! 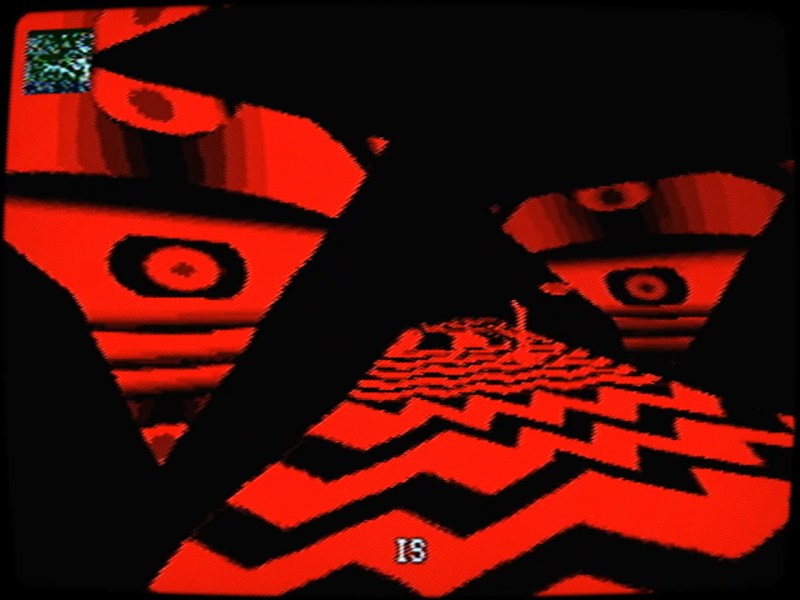 Vaporwave meets horror. Interesting. I love it. 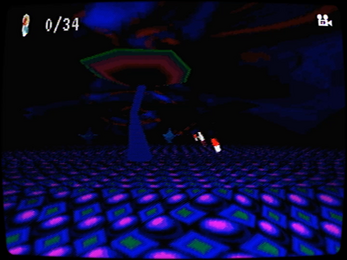 Is this FNAF-level horror, or Resident Evil level? It's really neither. 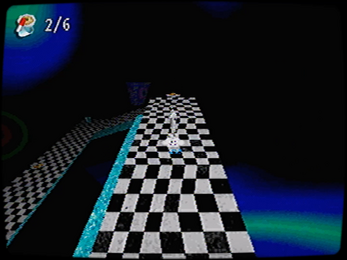 It's more psychological horror. Not family friendly per se, but not gory etc. either. I have tested the demo and to be honest, this is a very unique and interesting game for me, I recommended this to a friend and he will eventually test it as well. I recommend anyone that visits this page and find yourself interested, play the Demo as well, it's a quite different experience. I'll surely buy this on its full release not only to support the creator but to see what waits beyond the limitations of the demo. I'm glad to hear you found it interesting!